On Monday we laid to rest a great saint of the church, one of the only people I’ve ever know who wasn’t threatened by change. If anything, he looked forward to change. It is somewhat foreign to me, I will confess, to approach the world this way, but it certainly was something to see. Truly, he embodied the words of the psalmist. He was an older gentleman who trusted God and knew-beyond a shadow of a doubt- that God was (and is) right in the middle of all that we are up to. His enthusiasm for forward momentum was open and genuine, and quite a breath of fresh air. What a witness. His unshakable trust in the God who is and was and who will be freed him from the fear that so many of us carry along life’s journey. 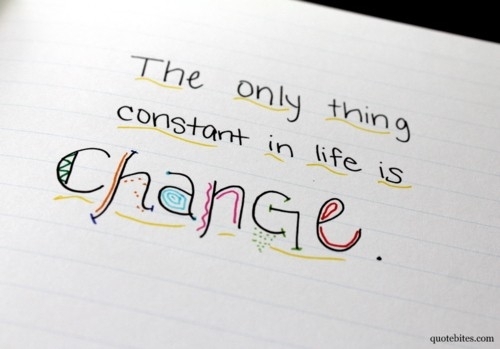 This is the truth: the earth, the church, our families, everything will change. Our challenge is not to be afraid, perhaps to smile, and then to trust. Can you imagine how very different we would be if we did that? How very different the church would be? How confusing it all must have been for the earliest followers of Jesus. Imagine them trying to make sense of a stone rolled away, the floor littered with embalming linens. 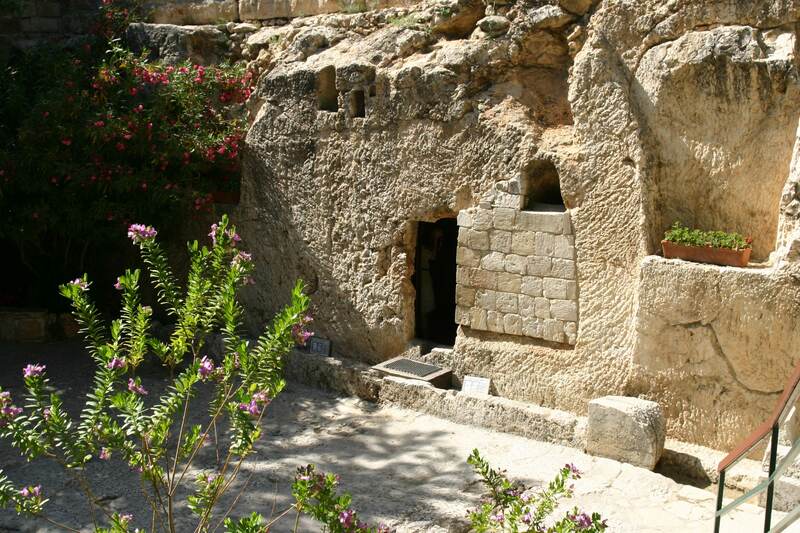 Imagine Mary’s voice strained with fear saying, “They have taken the Lord out of the tomb, and we do not know where they have put him.” They didn’t get it, not really. John reminds us, “As yet they did not understand the scripture, that he must rise from the dead” (Read the whole story in John 20:1-9). John says, “as yet.” Do you think he means to suggest that the faithful did come to fully understand the resurrection? Could they explain it? Can any of us make that claim? So many questions go unanswered. How did it work? What does it look like? How different was he after? How different will I be? I’m convinced that the disciples never really understood, thought they did come to believe that Jesus’s shameful death and his rising again was a new beginning for the whole world. They did come to trust that Easter morning changed everything for everyone for all time. Two thousand years later, how far we have [not] come. I’m a minister, and I don’t really understand the resurrection. I wish I did, and sometimes it bugs me how little I “get” of it all. I take some comfort in knowing that wisest people I know don’t really “get it” either. We profess, as did the disciples before us, that Easter was and is the rekindling of our hope and the triumph of our God. Just as those who came before us, we don’t understand, but we do believe. We see God’s love for us revealed here more than any other way. We trust in God’s goodness, love and mercy, all of which we can only truly comprehend in murky light of Jesus’ resurrection. We celebrate that we have been changed by the resurrection of Jesus Christ from the dead, even as we struggle to absorb that truth. Maybe that’s the best news that we celebrate this Easter seas on. He is risen, and my understanding of it and my ability to explain it are irrelevant. Who would have thought that God’s amazing love would look like this: a friend betrayed, a scapegoat accused, a Son rejected? Certainly not us. Not us, who are so distracted, so ‘busy.’ Not us, who are the ones for whom it all happened. He was despised and rejected by others; a man of suffering* and acquainted with infirmity; and as one from whom others hide their faces* he was despised, and we held him of no account. Surely he has borne our infirmities and carried our diseases; yet we accounted him stricken, struck down by God, and afflicted. But he was wounded for our transgressions, crushed for our iniquities; upon him was the punishment that made us whole, and by his bruises we are healed. All we like sheep have gone astray; we have all turned to our own way, and the Lord has laid on him the iniquity of us all. We are convicted by and for our selfishness, but remain among God’s beloved. How? Why? We must hear again the truth: that the Lord heaped our sins, our evil upon Jesus, and that Jesus was punished horribly for it. We must admit, acknowledge these days. We are sinful. We are wrong. We deserved much, and Christ took it on. Until we do, Easter celebrations will ring hollow. 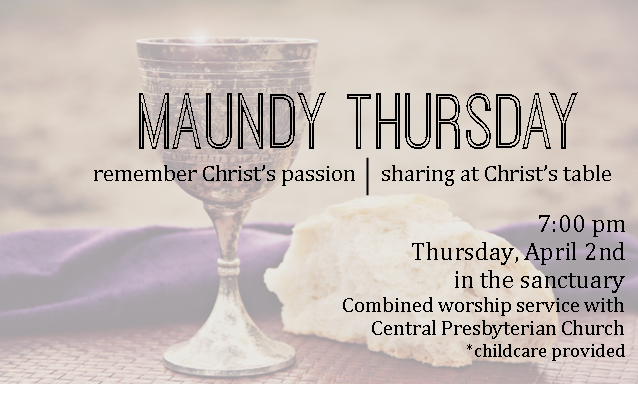 Come remember with us and worship at 7:00pm Maundy Thursday, or online at www.fpcandersonsc.com. 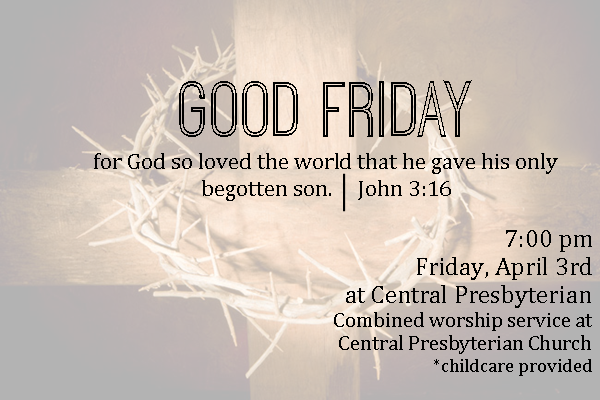 Worship and remember with us at Central Presbyterian Church at 7:00pm Good Friday. 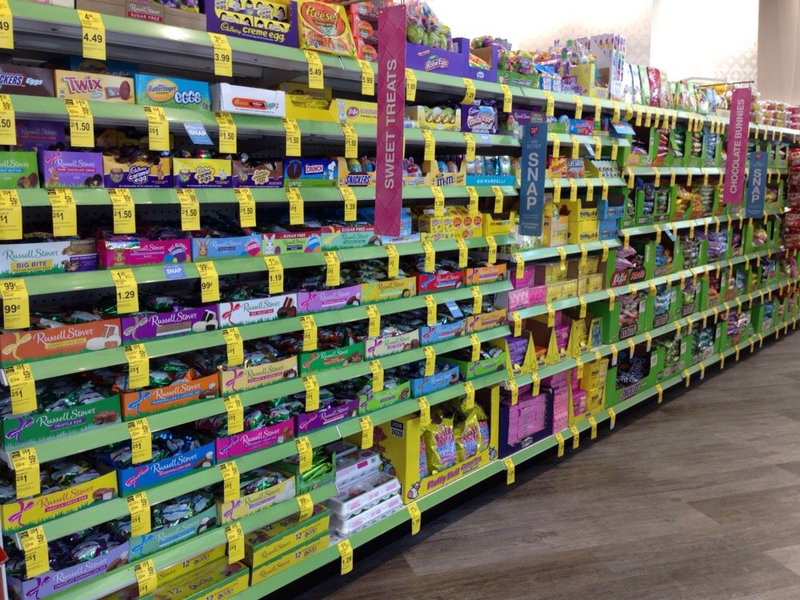 True confession: I stood in the drugstore yesterday and said, “Thank you, Jesus, that Easter is coming!” I wasn’t kidding. You see, I saw the pastel gleam of the candy aisle, and I knew that my first chocolate covered marshmallow egg was coming soon. Well, I felt a little guilt when the lady near me gave me the stink eye, but there was no guilt for being excited that the most important celebration in the Christian calendar is only three weeks away. And there was no guilt that we celebrate the sweetness of Jesus’ resurrection and our salvation with treats so sweet that they make your teeth hurt. No! I’ll admit that this is a pet peeve of mine. I think many of us forget that Lent and Advent are parallel seasons. Advent isn’t all about babies and mangers and candy canes, it is about remembering that the savior of the world came as one of us for all of us. Lent isn’t all about betrayal and shame and giving up chocolate, it is about remembering that the savior of the world came as one of us for all of us. Lent, like Advent, is a time of joy, even as we consider who and whose we are called to be, and what that entails. By the way, do you know what the word Lent means? It means springtime. It is the beginning of the beginning, the glimpse. 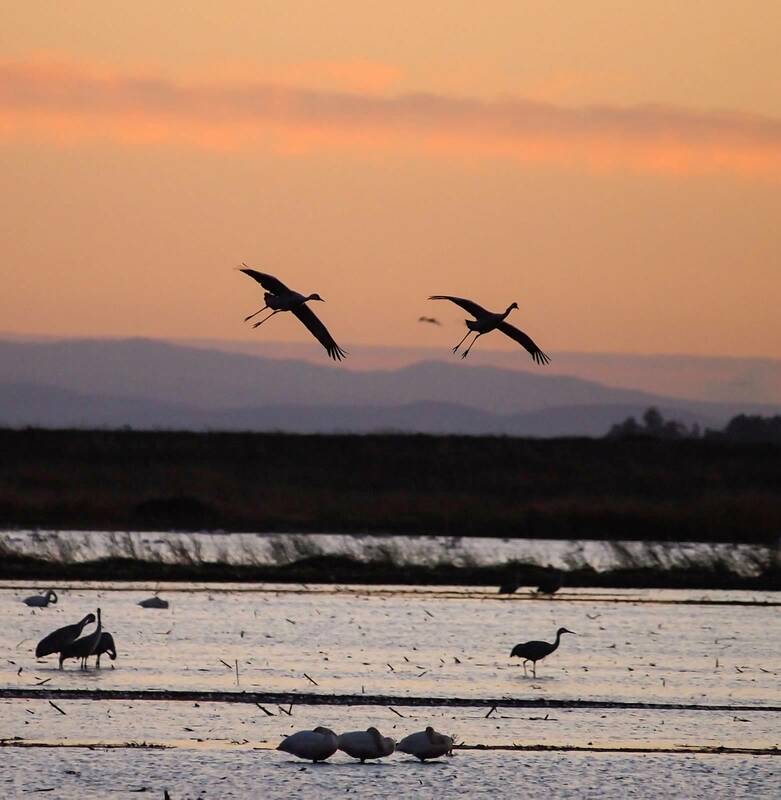 Lent is a time to anticipate all the good that is to come, just as Advent is. Lent is the frustration of past failures and the fresh start. 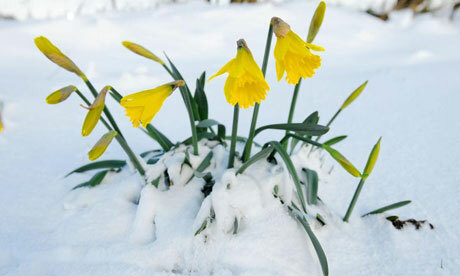 It holds the same potential as early jonquils in a slush of melting snow, and unseasonably warm weather just two weeks after astounding cold. Like spring, like Lent, like the chocolate covered marshmallow egg that sits sealed in the wrapper just waiting for Easter morning- we are living in an exciting time: the almost, but not yet. Do you see that one little flake at the bottom? 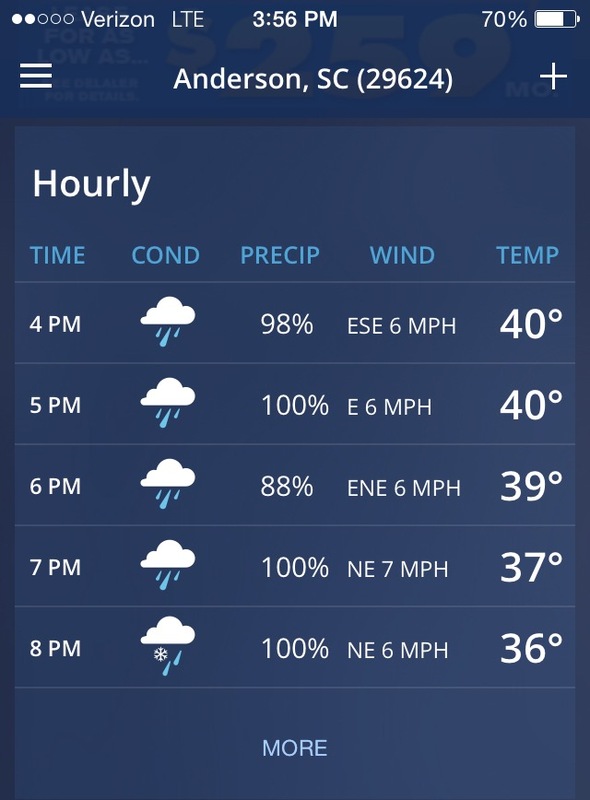 I have high hopes that by tomorrow it’ll be flannel pajamas, hot cocoa and a day at home for most of us. With snow predicted, some of our hearts are buoyed by all the snow related fun to be had. From shaping it into men and forts, to packing it down for optimal sledding conditions, we’ll scoop snow up from how we found it and change it into something completely different. It is one week into the season of Lent, and my mind keeps going back to one of the scripture readings from the Ash Wednesday service, Jeremiah 18. A little bit like we’ll change fallen snow into joyful figures and super sledding hills, God the Potter changes and turns us into something new, something different. 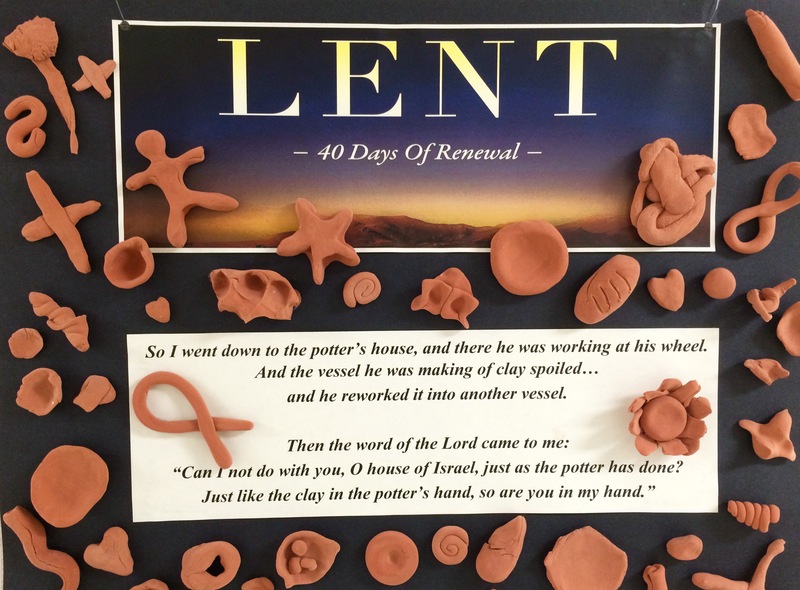 These pieces of clay received new shapes as worshippers prayed and pondered the scripture above. 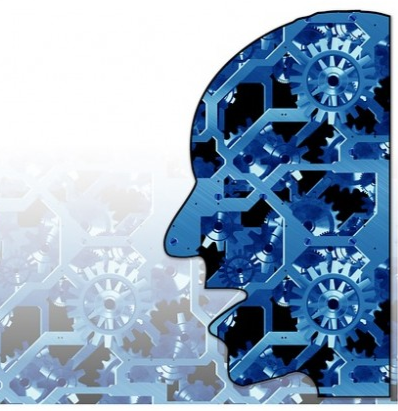 How might God be reshaping us? Molding us like clay or like snow? How might God be turning us into something new? Enjoy your snow day and remember that even if we have the day off, our God is at work. Gracious God, full of mercy and blah and blah, please help me out. I need this and that done and I don’t have time, and I should do this, and I sure would love for you to help with that, err… if that be your will, of course, and uh, so, yea… thanks for all you are, all you do, for your son, our Savior, Jesus Christ, in whose name we blah blah blah, and whoops, I forgot about this and this too. Amen. You wouldn’t know it from that, but I’m pretty good at praying. I do it a lot, and when it is out loud, with other people nearby, I do it well enough. But, in the rush of daily living, I fall into a terrible trap. And I wonder if I’m not the only one. You see, I find that I offer prayers as if they were a ‘to do’ list assigned by me and given God. I’ll make some kind of demand, and then try to cover it with an, ‘in your grace’ or ‘by the power of the Holy Spirit’ or whatever word or phrase pops into my mind that might smooth out those rough edges. How quickly I forget how well God knows me. How quickly we all forget. God knows the games we play (pray?) and the motivations deep within us. God knows our needs, well. In fact, God knows them much better than we do. Prayer is not what we turn it into. As I’ve heard before, but so need to be reminded, “God is not a cosmic vending machine.” Prayer is intimacy. It is a conversation with our oldest, most loving friend and advisor. Yes, we are invited to call on God, because yes, God will help us, but that isn’t really what prayer is all about. If we knew someone who was nothing but needy, always talking and never listening, would we call our interaction with him a relationship? Hardly. Please God, hear my heart over my words, my devotion to you over my self-serving behavior and my whining about all I’ve (or we’ve) got ‘to do’ today. Help me to shut up and listen, to remember who and whose I am, and who you are. Amen. What does that mean?! I am like a green olive tree? Why would anyone want to be an olive tree? Quick soapbox moment, I apologize in advance… Sometimes I think that we come to scripture with such a disadvantage. We don’t live in a region or culture at all similar to the Holy Land, and so many thing that others might have known from their context are lost to us, unless we make an effort… and we often don’t. I, too, can be guilty of it- biblical laziness. I read a passage, understand the general ‘gist’ of it, and move onto the next one without bothering to understand it fully. Without knowing about olive trees, we don’t really know what this writer is saying. Psalm 52 is a warning, mostly, to someone who lies and cheats. You can read it all here. At the end, the writer points out that there’s an alternative, one that he has chosen: the life lived serving God. Those who live the Godly life are like olive trees. In the days when scripture was written, olive trees were signs of life. It was said that if you took care of one, it could provide olives and oil for your family forever; that trees who received care would never die. And, in some ways, it is true. 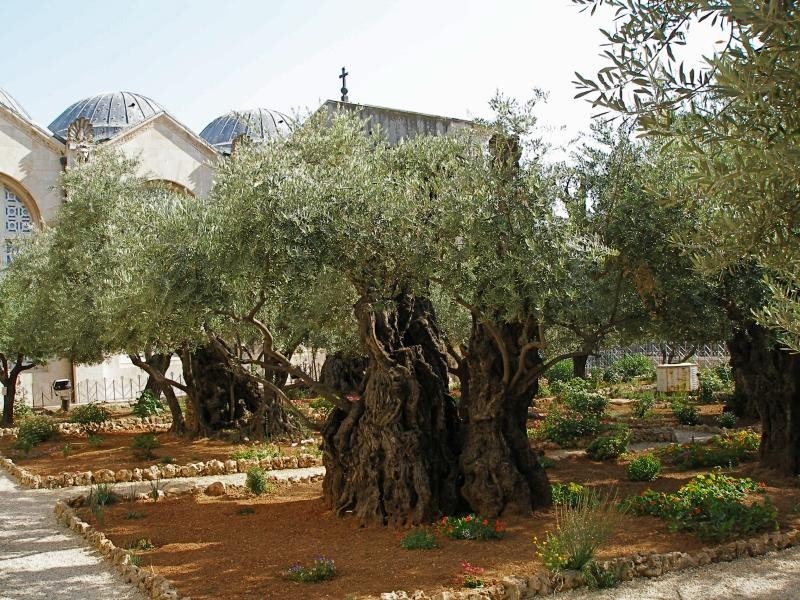 There are olive trees in the garden of Gethsemane that may have been there as long ago as when Jesus was there. They are worn by seasons, they’ve been beaten down by storms, they are gnarled and ugly, but they still produce olives. Last weekend, on the First Pres adult mission trip to Charleston, working with Sea Island Habitat for Humanity, we made a quick stop by the Angel Oak. It’s pretty incredible. Estimated to be as many as 1500 years old, its branches (and presumably its root system) are incredibly wide. It is only 65 feet tall, but the longest branch is 187 feet long! The Angel Oak has weathered countless hurricanes, flooding, and lightning storms. It has been damaged before- there are scars where breaks have occurred, and it is staked in a few places to help it support its weight, but it still thrives. Check it out- FPC Angel Oak Video. If you can understand the Angel Oak, you can understand what the psalmist was saying about the olive tree. We have a living example, just a few hours down the road, of what the olive tree is like. It thrives in spite of drought, storm, and difficulty. Do you know people who are Angel Oaks? Olive trees? People who have lived well, weathered storms, and still live to worship the God who created them? Who are they? What makes them unique? What does it take to grow into an Angel Oak or olive tree? Who is the Holy Spirit? 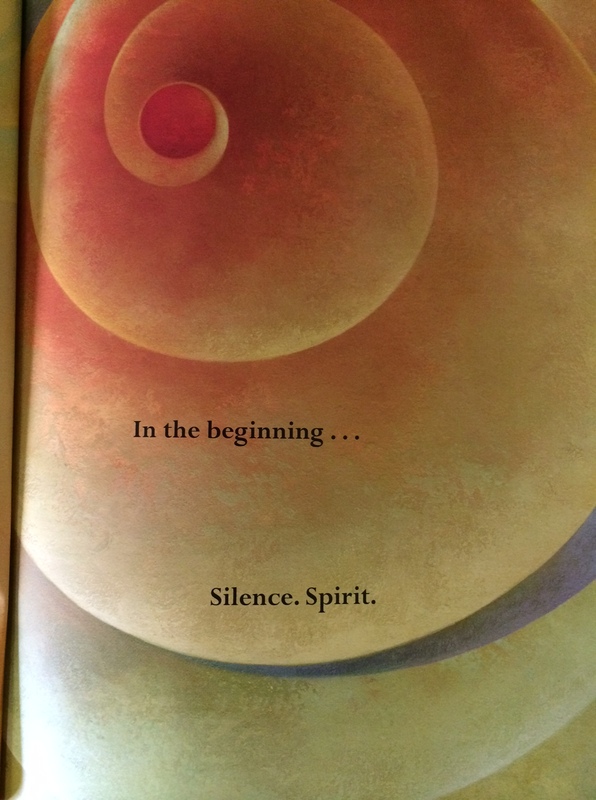 Well… What does the Spirit do? I guess, anything it wants. When do you see of feel it? All different times. How do you know if the Spirit’s been busy somewhere? You just know, right? But what if you don’t? It is so frustrating! There’s a reason that we church people talk so little about the Holy Spirit. The Spirit, at least in more traditional churches like ours, is preached on much less frequently than the other two parts of the Trinity. Why? It is harder. Even the best among us find ourselves tongue-tied. The most simple definition of the Spirit that I’ve ever seen is this one: “According to the Bible, the Holy Spirit is the presence and work of the living God here and now in our individual lives, in the church, and in the world” (Guthrie, Christian Doctrine). And while that helps, a little bit, it doesn’t describe the Spirit that we know. The Holy One that sent visions to the young and dreams to the old, that serves as our Advocate, that dwells within us, that inspires, that fills our hearts, that gives us words, that reminds us of the love of our Eternal God. It doesn’t even come close. This Sunday, we begin a preaching series here at First Pres, “When the Spirit Moves.” We’ll be spending time talking about, studying, and better getting to know the Holy Spirit of God. 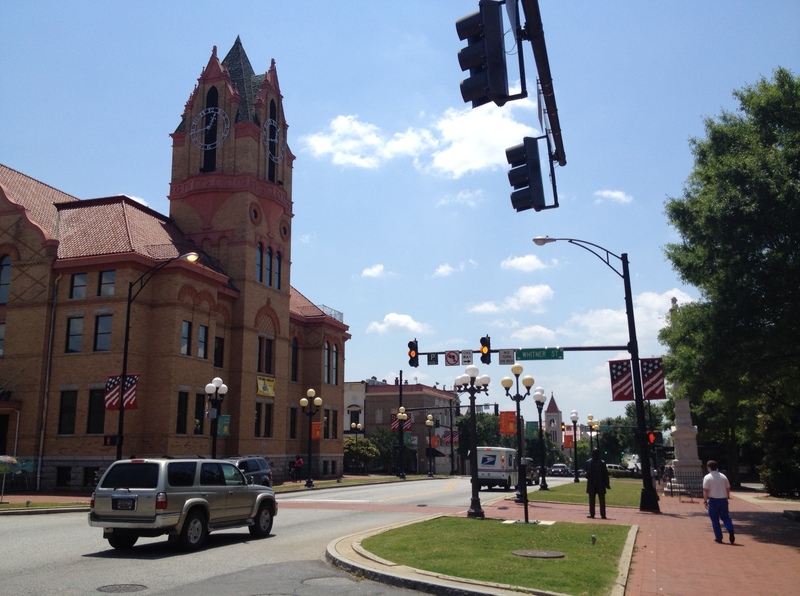 Worship is at 8:30 and 10:55am. If you aren’t able to attend in person, the service streams live at 10:55, and is recorded so that you can view it whenever you are able at www.fpcandersonsc.com. Jesus tells us four times in one paragraph of the Sermon on the Mount, “Do not worry.” How could he?! Well, for starters, he, too, lived in difficult days…maybe the darkest. Even still, he called God’s children to leave their lives in God’s control. Even given the near-impossible hardships that fill our world today, he still tells us not to worry. Be honest. Have you ever been able- in all your striving, in all your attempts- to really care for yourself or the people you love? Have you ever felt like you’d finally gotten ‘control’ of things in your life? I suspect that the answer is no. In telling us not to worry and in comparing us to something as simple and simplistic, as fragile and vulnerable as birds and flowers, Jesus calls us away from fear and the illusion of self-sufficiency. Instead, he invites us to lay all of our lives at his feet, and to allow every aspect of our lives to be filled with his mercy. As he talks about worry, I can imagine Jesus begging us to refuse to believe the world’s lie that we can be in control- of anything- but asking instead that we breathe in the safety of the God of all creation, the comfort of the God of sacrificial love, the presence of the God who goes beside us and before us. Again and again in the Sermon on the Mount, he calls us to the most difficult task of faith: to trust. Perhaps, as Berry seems to suggest in the poem, part of that is to really understand our identity as part of God’s creation, and not to mistake ourselves for the Creator. “Where are you headed?” I asked one of the moms yesterday who was asking about early pick-up from SOAR day camp. “The beach- it’s just that time of year,” she said with a smile. It is indeed that time of year! Lots of our friends and church family are in town and then out. Some are out of town and then in. Others are just in town, or just out of town for the whole season long. Those who travel are visiting family, friends, the beach, the mountains. Some are off to exotic locales I can only dream of. Some go together and some travel alone- A large group of our elementary schoolers and our own Director of Christian Education are all at Camp Buc this week. Our church has tried to accommodate the many travelers as well as continue to offer mission and ministries for those who remain home. The church website allows remote access to news and the church calendar, though they are still mailed to your home. The summer book study group is meeting in person and on Facebook. Our worship services, of course, continue. 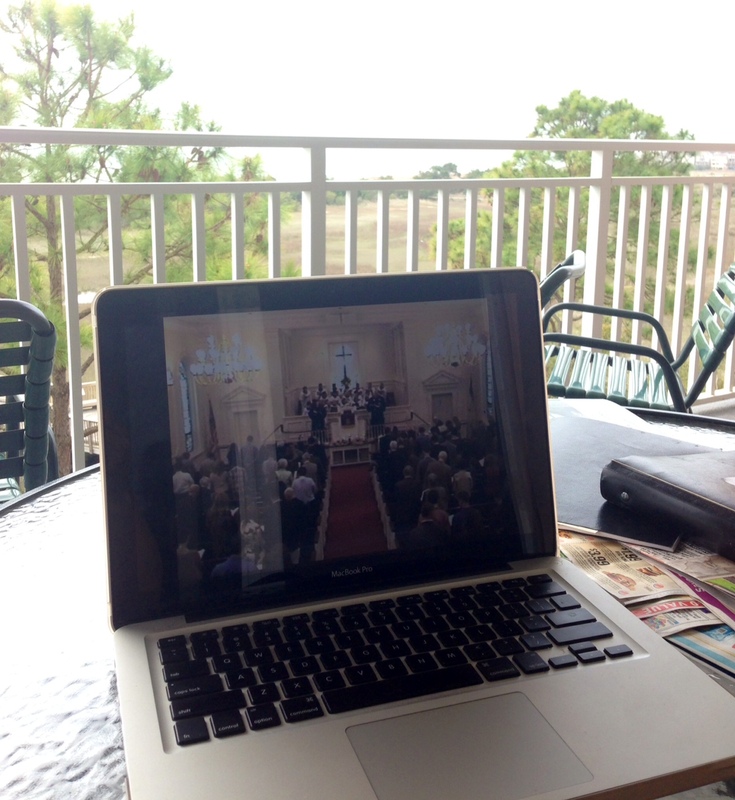 They are also streamed live and recorded and saved so that you can worship with First Pres whenever and wherever you like. Whether we remain literally plugged in at our specific church or not, our Lord travels with us wherever we go. Our God guards and guides us. Jesus knew traveling well, as did his (and our) ancestors in the faith. Psalm 121 is often called the travelers hymn, and I encourage you to spend some time with it this summer. Millennia ago, it was sung by pilgrims as they walked the dangerous way to Jerusalem so that they could worship. May we be as confident as those who have gone before us, and may we sing with them the truth of scripture: It is God who keeps our days, our nights, our travel, our lives.